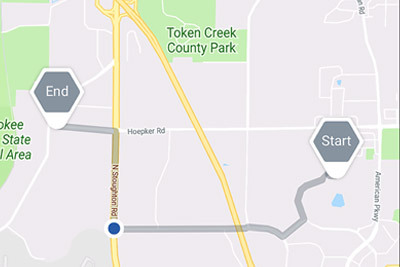 Know Your Drive uses cutting edge technology that analyzes a bunch of aspects of your driving and behavior to identify whether you’re a driver in a car, a passenger in a car, or traveling via some other mode of transit. On occasion, the app may mis-classify a trip. When this happens, just tap on the trip within 5 days and edit the mode by tapping the transit mode icon in the top right corner. This information also helps the app better classify future trips. There are many possible reasons that a trip may not show correctly on the app, like reaching your phone’s maximum storage capacity, weak GPS signals, lack of sufficient amount of battery or something else. If you’re having issues with your information in the app, contact the KnowYourDrive Support Center. Like all apps that use your location, Know Your Drive uses a small amount of battery when you're not driving, and slightly more while you're taking a trip. 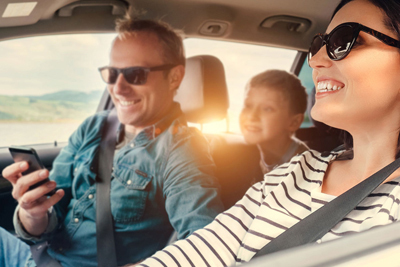 Most people won't notice a significant battery difference after installing Know Your Drive, but if you have a particularly long commute or an older phone, you may want to plug in while driving. You'll need a smartphone that has an iOS (Apple) or Android operating system. Apple requirements: iphone 5 and newer running iOS 9.0 or later; Android requirements: Android 4.3 and up. On average, the app uses 60-70 megabytes of data per month, though this varies depending on the actual driving time. The app prefers to upload from Wi-Fi networks when possible, and will only upload via the cellular data when Wi-Fi is not available for an extended period after a trip finishes. Either the intro discount or the calculated discount will remain as long as you follow the terms and conditions of the program. 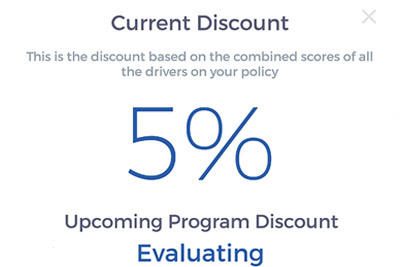 Program requires ongoing participation by all drivers on the policy to maintain the discount. You can voluntarily opt out of the program by choosing the “Opt Out” option in My Account or by contacting their agent. Your insurance premium will not increase due to your participation in KnowYourDrive Smartphone. 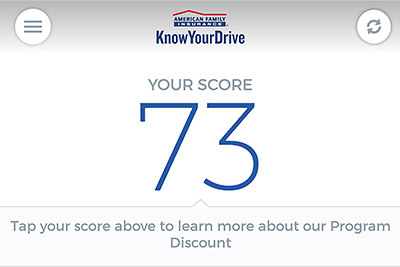 The discount can fluctuate over time depending on your driving behavior and will be adjusted at renewal.